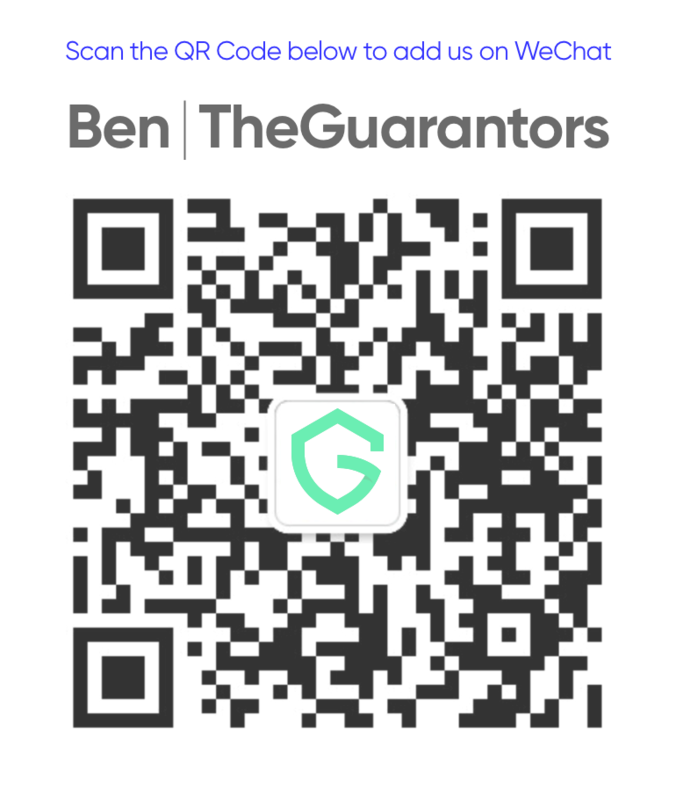 TheGuarantors Agency (“Company” or “we”) is committed to protecting the privacy of the users of the Company’s website, located at www.theguarantors.com (the “Site”). We collect information about you when you sign-up for newsletters, special promotions, or initiate requests for information regarding the Company’s services (“Service(s)”). The Information We Collect and Use. Other information you volunteer to the Site, through the Services or through other means of communication, such as responses, registrations, surveys, reviews, comments, confirmations, emails, postings, messages, telephone calls, written correspondence or other electronic submissions and communications sent by you to the Site or through the Services. General, Non-Personal Information. From time to time, we may collect general, non-personal, statistical information about the use of the Site and the Service, such as how many visitors visit a specific page on the Site, how long they stay on that page, and which hyperlinks, if any, they “click” on. We collect this information through the use of technologies such as “cookies” and “IP addresses”, which are discussed in greater detail below. We may also group this information into aggregate visitor data in order to describe the use of the Site and Service to our existing or potential business partners or other third parties, or in response to a government request. However, this aggregate data will in no way personally identify you or any other visitors to the Site. IP Addresses. An IP address is a number automatically assigned to your computer whenever you surf the web. Web servers, the computers and software that store, process and deliver web pages, automatically identify your computer by its IP address. We collect IP addresses for the purpose of system administration, to report aggregate information to third parties, and to track the use of the Site. When visitors request pages from the Site or click on a link in a mailing sent through the Service, our servers log the visitors’ IP addresses. We reserve the right to use IP addresses to identify a visitor or list member when it will enhance the users experience or if we feel it is necessary to enforce compliance with the Site’s policies or to protect Company, the Site, its visitors, the Service, our Internet Service Provider partners, the list members or others. Cookies. Cookies are pieces of information that websites transfer to an individual’s hard drive for record-keeping purposes, and to save website preferences. Cookies are commonly used by businesses with an internet presence. Clear Gifs (Web Beacons / Web Bugs). A Clear GIF is a tiny line of code, only 1 by 1 pixel in size, that is programmed to collect certain information about a visit to a particular website. We may use clear GIFs to gather non-personal, aggregate information on visits to our Sites, track usage of website links and email delivery. We do not disclose personal information that may be linked to our clear GIF collection practices to third parties. The Sites are not responsible for the use of clear GIFs by other website operators. Profile. We store information that we collect through cookies and clear gifs to create a “profile” of your preferences. We tie your personal information to information in the profile to provide tailored promotions and marketing offers or to improve the content of the Site for you. We do not share your profile with third parties. Agents and Third Party Service Providers. To provide the Company’s Services to you, we may sometimes use other businesses to perform certain specialized services such as data processing or other technology services. In such instances, we may provide your personal information to those businesses but they are not permitted to retain or use your information for any other purpose. Customer Service. Based upon the information you provide to us, we will communicate with you in response to your inquiries, to provide the Services you request, and to manage your account relating to Company Services. We may communicate with you by email or telephone. Newsletters and Promotions. We may provide you the opportunity to opt-in to additional newsletters or promotional communications sent by email. If you have opted in or otherwise qualify to receive these forms of communication, we will use your name and email address to communicate with you. Out of respect for your privacy, we provide you a way to unsubscribe, as established in the “Choice and Opt-out” section. Choice/Opt-out. We may provide you the opportunity to opt-in to additional newsletters or promotional communications sent by email. If you have opted in or otherwise qualify to receive these forms of communication, and no longer wish to receive our newsletter or other promotional communications by email, you may opt-out of receiving them by following the instructions included in each communication. Security and Information Protection. The security of your information is important to us. When you enter sensitive information (such as a credit card number) on our payment forms, we encrypt that information using Secure Socket Layer (SSL) technology. Further, we follow generally accepted industry standards to protect the information submitted to us, both during transmission and once we receive it. That said, no method of transmission over the Internet, or method of electronic storage, is 100% secure. Therefore, while we strive to use commercially acceptable means to protect your personal information, we cannot guarantee its absolute security. Firewalls. When we store information that you have provided to us when registering for the Service, that information is protected by security measures that include “firewalls” (a combination of computer hardware and software that helps keep unauthorized visitors from accessing information within our computer network) and other tools such as data encryption and physical security, where appropriate. No data transmission over the Internet or data repository can be guaranteed to be 100% secure. As a result, while Company strives to protect your personal information and privacy, we cannot guarantee or warrant the security of any information you disclose or transmit to us online and cannot be responsible for the theft, destruction, or inadvertent disclosure of your personal information. Company reserves the right to disclose member information in special cases when we have reason to believe that disclosing this information is necessary to identify, contact or bring legal action against someone who may be causing injury to or interference with (either intentionally or unintentionally) Company’s rights or property, other visitors, list members, or anyone else that could be harmed by such activities. Company also reserves the right to disclose visitor or list member information when we believe in good faith that the law requires it. *We are the Guarantors Agency, a licensed insurance agent and broker. Technically speaking, we don’t provide you coverage but we find you coverage from one of our insurance partners. For more detailed information on either our licenses or any of our insurance partners, please see our Legal/Regulatory Notice. Reach us at +1 917-327-5300, or contact@theguarantors.com.